Shoeboxes. You're not quite sure what to do with them. You don't want to simply toss them into the recycling bin or the garbage because you might use them for something, but what? 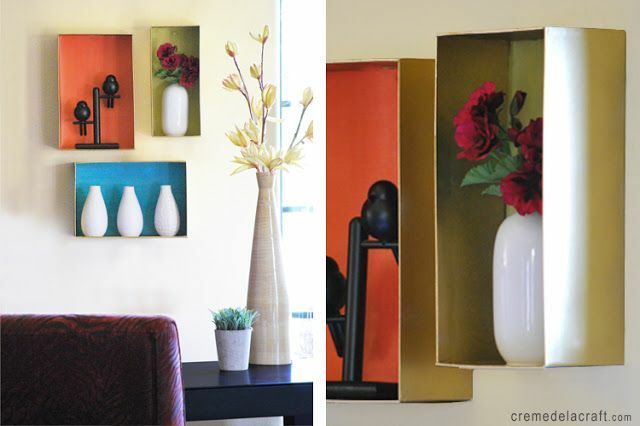 There are only so many art projects and shadow boxes one home needs. A little imagination and a few supplies can go far to transform empty shoeboxes into something practical. 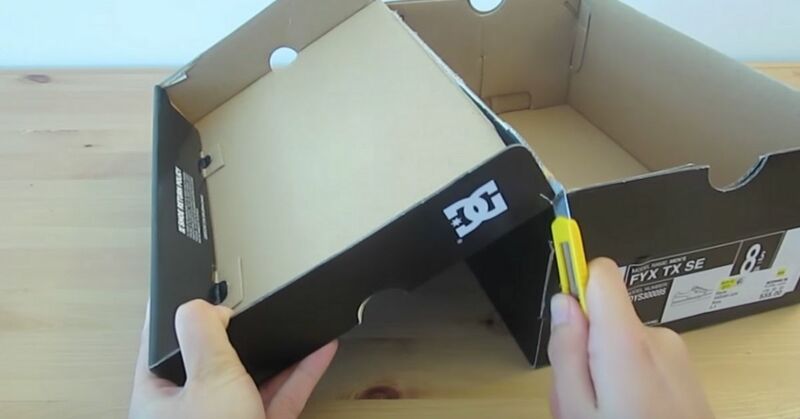 These sturdy cardboard boxes are just the right size for multiple crafts, and upcycling shoeboxes is good for the environment as well as saving money because you can turn them into something truly useful. 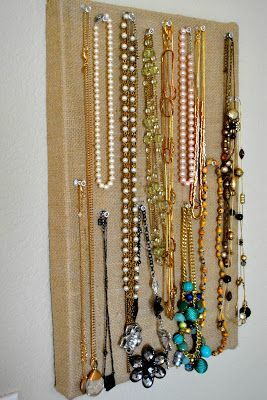 All you need is a shoebox lid to make a really cute jewelry organizer you can hang in a bedroom or bathroom. Keep necklaces from getting tangled with this clever project, which requires burlap and heavy-duty spray adhesive. Create colorful wall shelves to display knickknacks and make a striking visual statement, thanks to spray paint and decorative paper. It's hard to believe these groovy shelves are made from shoeboxes. 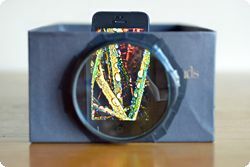 You may have seen those really cool projectors you can attach to your phone to show images or video content on a wall or screen. Save money and make your own with a few things you may already have on hand. 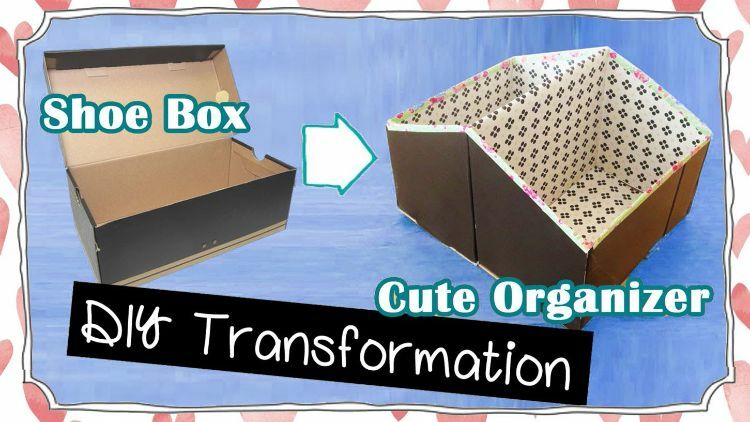 Use the tough cardboard from a shoebox to create an adorable heart-shaped box. 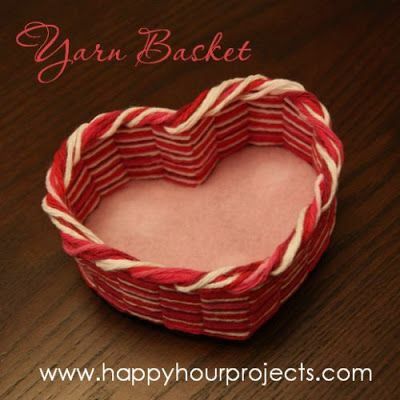 Perfect for Valentine's Day goodies or everyday storage, this yarn-covered box looks precious on a dresser. 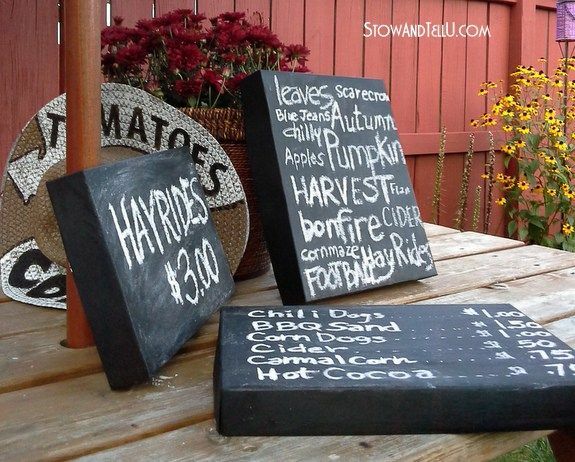 Perfect for parties, holidays and anytime you want to make a statement, these simple DIY chalkboards are fun to use and easy to make with shoebox lids. Add a few coats of decoupage to make them even sturdier. 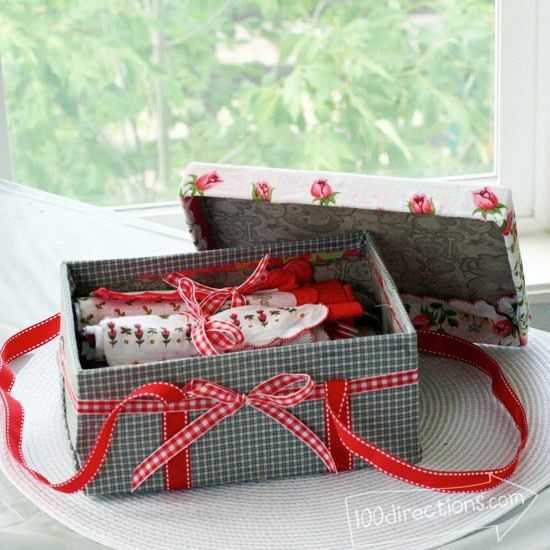 Create a cute picnic basket for al fresco meals with a shoebox. It's just the right size to carry flatware and some snacks on the go. Pretty ribbon forms the handle and colorful fabric adds to the basket's charm. No sewing is required. These cute organizers are practical for many things. Whether you use them for office storage or keeping things in a bedroom out of sight, they're sure to come in handy. Next time your old incandescent bulbs burn out, instead of throwing them away, you can repurpose them into unique decor for your home. This result of this paper butterfly project is so realistic, you'll be certain the dramatically-marked Monarch is about to take flight!